If you are looking for some guidance related to blog marketing and doing SEO of that blog using awesome content ideas, then I must say that you have arrived at the exact page. Here you will find everything about Blogging and SEO that is needed for the fast track growth of any business. We will be coming up with a series of blogs which will help you in learning the blogging and SEO step by step very easily. So, first let’s start with the importance of blogging for business. 1) Why is Blog marketing important for any business? In today’s digital world the presence of your business on the digital platform is a necessity since, most of the time, people tend to find products of their need through the internet. So even if you own the best company with the best products or offer the best world-class services to your customers but if you are not able to communicate that effectively to your audience then no prospective customer will be able to find your business and you have a risk of losing them right away. The first impression about your business comes from your writing. And hence blogs are very important for your business. 2) What are Customer Acquisition Channels? 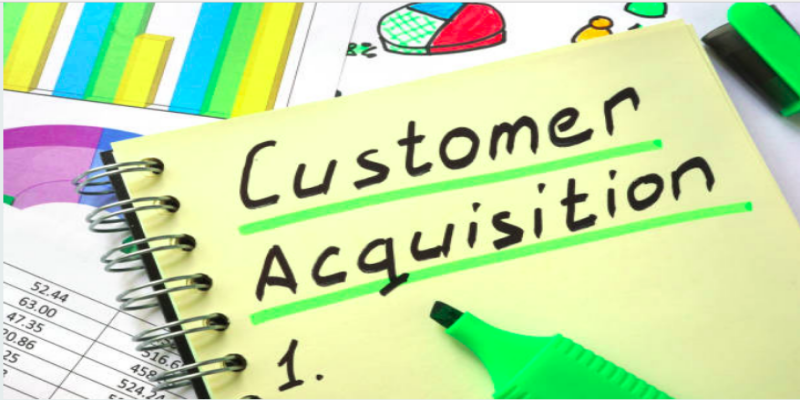 The process of persuading a customer to purchase a company’s product or services using a particular platform is called customer acquisition channels. There are a lot of customer acquisition channels to choose from. Like SEO, SEM, face book, advertisements, email marketing, affiliate marketing, content marketing and so on. One has to study, research and try to find out which channel suits you and your business the most. People generally underestimate this customer acquisition channel a lot. They think that this will not pay off. But great number of research by the market experts shows that word of mouth is more effective than other types of marketing. Nearly 92% people believe in the brand recommendation from their friends for their own choices. Word of mouth generates 2 times more sales than paid advertisements. With these facts, it’s almost suicidal to neglect the importance of reviews, ratings, and recommendations which are different forms of word of mouth marketing. It should be an integral part of any online marketing strategy of any company. People tend to read contents on a particular topic of their interest on the internet. According to research, about 62% of consumers search for online reviews and information before purchasing any product. Blog or content marketing is a tested customer acquisition channel for all types of businesses whether big or small. You have to keep on creating new, exciting and valuable content in order to attract strangers to your blog and send them to your website. Blogging gives you new opportunities to engage with your readers and develop a relationship with them. Adding a blog to your website is comparatively easy and cheaper as its return on investment (ROI) is much higher. 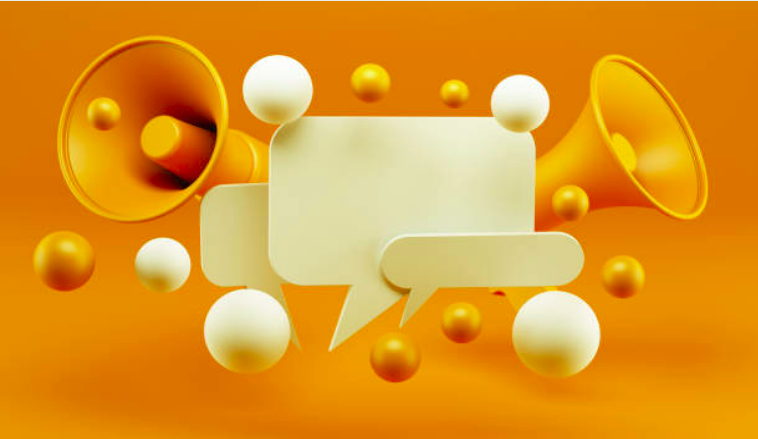 Whether you are a big multinational company launching a new product or a small company trying to acquire new customers, everyone needs to tell about their products or services to others in order to attract the audience. Advertisements fulfill this need of the company by spreading the word in a very interesting way. Google AdWords is the largest online advertising network in the world. Many people use AdWords as a trustworthy channel to reach out to the new audience who could turn out to be prospective customers. Search: Your ad will be displayed only if the person enters your keywords into the search engine. Display: Your ad will be displayed as a banner on Google partnered websites. Video: Your ad will be displayed on the YouTube. 3) What are the Reasons for failure of Blogs? For a successful blog, one needs to have focus. If a person enters a blog site to read about a certain topic only to find blogs on innumerable topics, he/she will be quite confused that whether he/she has landed on the correct website or not. As a result, he/she may also opt out of the site. Thus it results in a loss for the blog. Most of the people have the tendency of copying other successful bloggers. They simply read other people’s blog and try to copy their style of writing. They are so lazy and unprofessional that they even copy the content of the blog, which is very unethical. Always try to be as original as possible. You can read other blogs, follow some successful bloggers but never ever copy them. You should use your blog to build your credibility with your audience. Always use your real name and add your photograph on your blog. Always remember however hard you try you cannot be someone else and someone else cannot be you. Many people start blogging with the sole purpose of making money. After hearing about a certain person earning a lot of money through his blogs, they think that they can also do it very easily. But when they fail to make as much money they lose their interest and just quit blogging. This is not correct. Instead, they should get inspiration from these bloggers and try to find out and learn from the struggle that they had to do before being a successful blogger. This can be another major reason for the failure of the blog. You should first do a little bit of research and try to shortlist the topics which are searched the most on Google. Then find out from the list the topics for which you are highly passionate and then write on those topics. This way you will be able to write on popular topics as well as you will enjoy writing. Now it’s for sure that your blog will be a success. People think writing blogs and publishing them on the internet is enough. They don’t know that doing SEO (Search Engine Optimization) of the content is equally important for the success of the blog. Even if they know about SEO, they simply ignore it. People don’t know the secret of organic traffic i.e. search engine traffic. That it is one of the best type of traffic that they can get for their blog. This is so because these are the people who have come after searching the topic/keyword through the search engine and are very keen in finding the information. 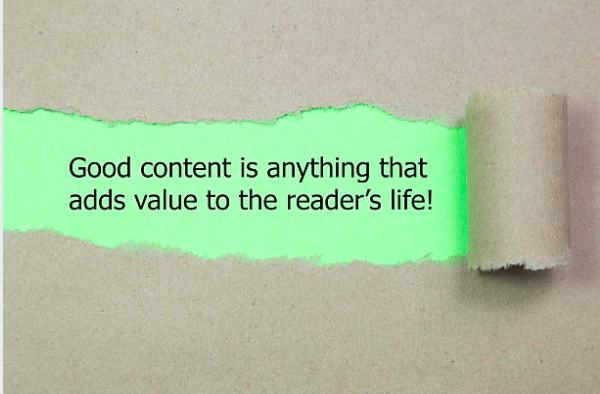 So if you provide good and useful content then they are ready to stay glued to your blog. Thus increasing the dwell time of your blog will again help you to rank your blog on Google. Hence, it is very necessary to take care of the above points and make sure that there is passive consistent traffic on your blog. You will see that slowly and steadily your blog will become popular and you – “A Successful Blogger”. 4) What Strategies should be followed for Growing a Blog? No matter how good you are at writing good content, you will become successful only after proper planning and having a good content strategy. According to Demian Farnworth, chief content writer at copy blogger, content strategy means “ a plan for building an audience by publishing, maintaining and spreading frequent and consistent content that educates, entertains or inspires readers and turns strangers into fans and fans into customers. We know that companies that have blogs of their own have 97% more inbound links than others. But, if no one visits the blog, then how will the company generate links, traffic and ultimately sales? These types of headlines always get you more traffic. You can relate to this strategy very well. Just think of the last time you read something. I am sure that you must have selected an article whose headlines attracted you the most. Out of all the people who read your headlines, only 20% of them will ultimately read the article. But most of the bloggers ignore this fact and for them, headline writing takes a back seat. 6 steps to create a fabulous garden. Long-tail keywords are those keywords consist of 3 or 4 words which are specific to a particular search keyword. These keywords are often less competitive than general keywords. Due to this, it is easy to do SEO for Long-Tail keywords and rank high in search results in relatively less time. They also tend to attract highly qualified organic traffic that is more likely to convert to lead and then eventually into customers. This is so because these are the people who are searching for this content on Google. And when they find such posts they are likely to read and act positively. Most of the content of the blog posts are 500 words. So you have a bright chance to stand out from the crowd by putting an extra effort to write 1500 words more than them. Longer articles and blog contents generate business leads for a long time because they attract backlinks and organic traffic from Google for a long time. Due to your comprehensive posts, people think that you have good experience in your field of work. Their queries are answered by reading your single blog and they don’t have to search different websites in order to get their answer. It is easy to do SEO for longer contents. Business owners get more return on investment (ROI) from these blogs. Research shows that people tend to share longer blog posts on social media more than the shorter one. As a result, your content will get more sessions and traffic. Even good writers sometimes run out of ideas for writing new blog content. But nowadays it is not a constraint at all. You can get so many online tools available on the internet. It is just a matter o using the right tool and creating great content ideas. I have found the following tools very helpful in generating new blog topic ideas. One of the quickest methods of reaching out to a larger audience is writing as a guest blog on famous websites. This way you will be raising your brand awareness amongst complete strangers and with quality content, they may soon become your audience as well. If your blog is successful, you will get a steady flow of traffic from that guest post to your website. Now you have a chance to convert these visitors into your customers. Guest posting is a wonderful and result oriental way to get connect to other bloggers, get backlinks and reach out to a wider audience. You can have 40% more search traffic by just refreshing your older blog content. If you have content that is 3 to 4 years old and is still attracting organic searches (you can go to Google Analytics to find this) then you should go for refreshing your content. Writing guest blogs with links to your website. Commenting on other good blogs in your niche. Writing genuine and great content. Analyze the traffic potential and ranking difficulty of a keyword. Till then see you guys. Happy reading and keep blogging!! A well written and stupendous blog on to learn nity gritty of the blogging and SEO. I am sure that this is going to be a reference point for many bloggers and budding SEO enthusiasts. Thanks Shailendra.